Do I hear two dollars? What started out as souvenir scouting missions for those far-flung fans not able to get their roll on themselves Monday night may end up making several enterprising Auburn residents a few bucks on the side. 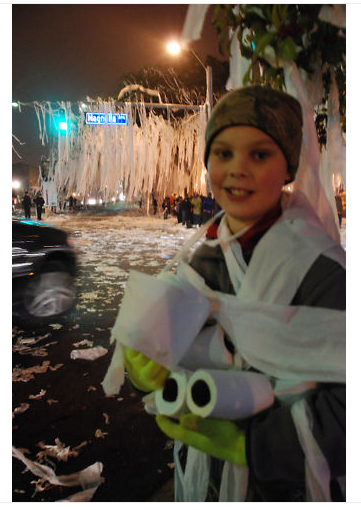 Search “Toomer’s” on eBay and you’ll currently find several listings for celebratory toilet paper from the post-BCS Championship game rolling of Toomer’s Corner. 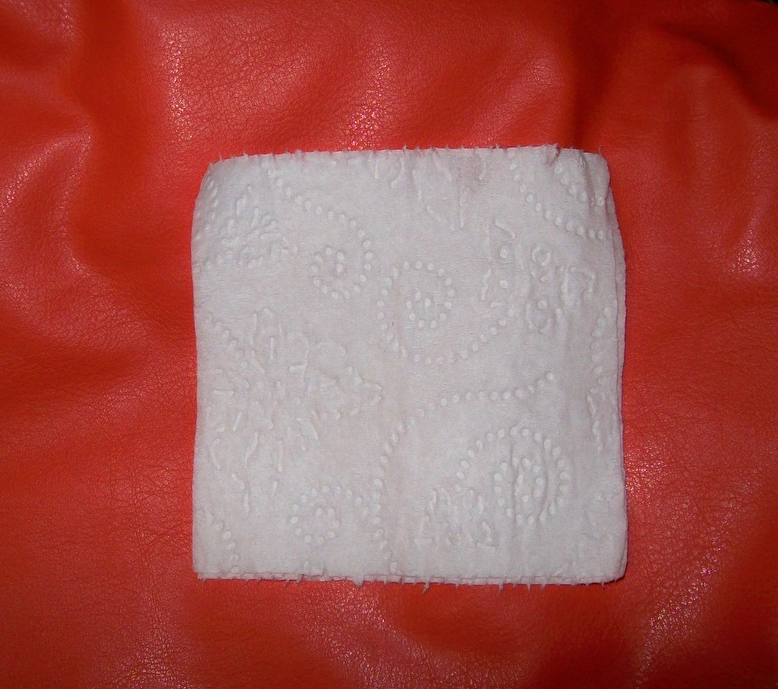 eBay member “uhaf2hafit” is selling a a single square of toilet paper from a strand she salvaged for her son. Last night, still elated from watching the “no time remaining on the clock” field goal, my husband and I jumped in our car to join the thousands gathered at Toomer’s Corner to celebrate the glory of Auburn’s Championship win. Our son called and begged us to take some pictures and get some toilet paper off the tree for him to frame as a memento. We did! Thinking that other fans who lived too far to come to Auburn might want to do the same, I am offering an individual square off the long streamer we grabbed. This stuff was actually hanging off the tree — not picked up off the ground, not off of a bush, not off another tree or a car — but from the TOOMER’S OAK. I can swear this is true. Do I have a certificate of authenticity? No. Do I have photo documentation? No — but you have the word of an Auburn Fan. 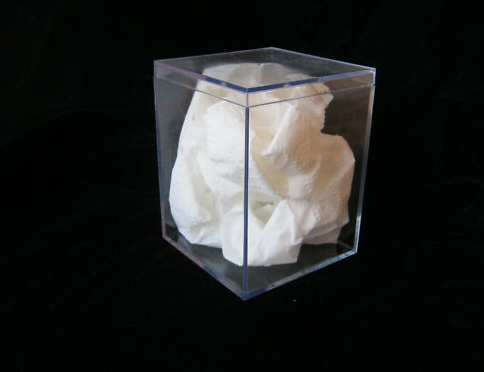 And you’ll also have an attractive 3.5 x 3.5 x 4.5″ acrylic display case. The “Buy It Now” listing ends Wednesday. If individual squares are going for $2, it boggles the mind to think how much money is still up in them there trees, or those trees, or those trees. We’ve said it before and we’ll say it again: when Auburn wins, everyone wins. * VIDEO: What if the airport heckler got a do over? We tried to get an interview with her! Sent her some questions but never heard back.